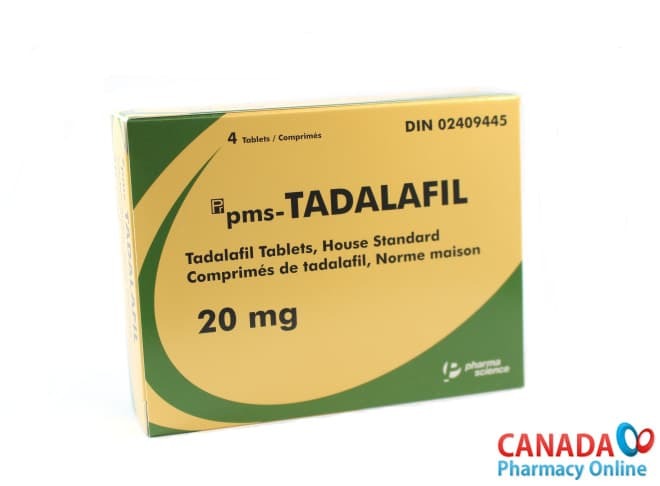 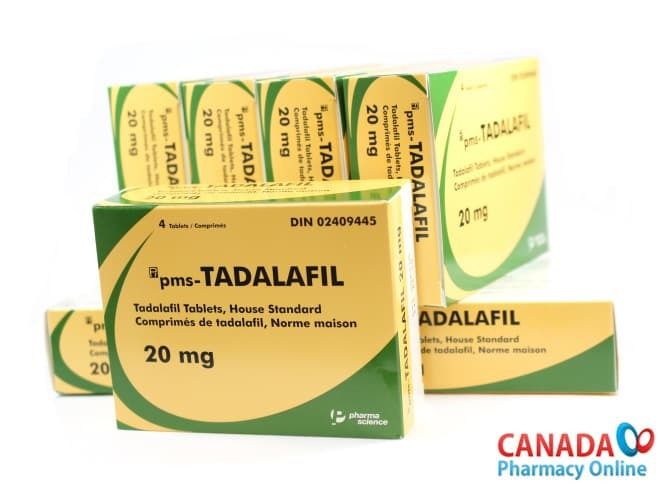 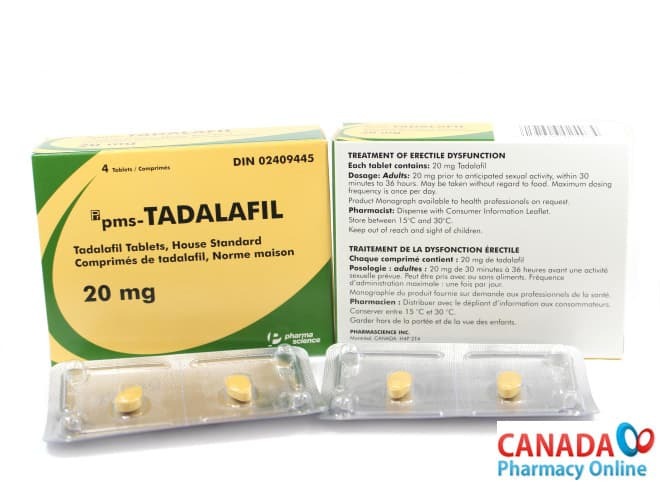 Canada Pharmacy Online also carries another generic Tadalafil from Canada also called Mylan-Tadalafil manufactured by Mylan. 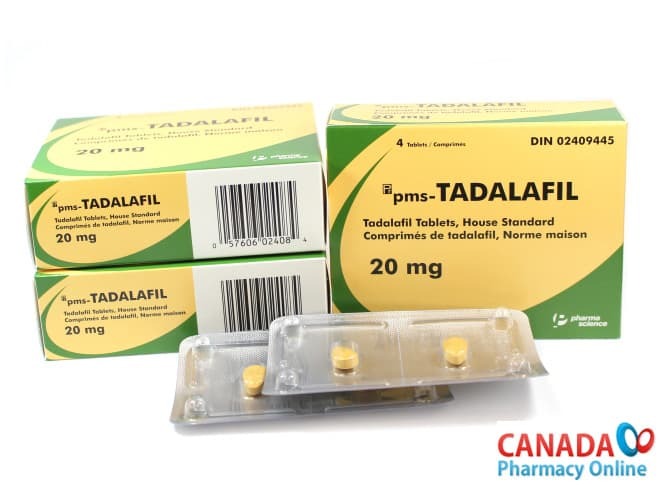 We stock other generic of Cialis from India such as Exilar (Sava Healthcare), Tadalista (Centurion), Modula (Sun Pharma), Megalis (Macleods), Tadacip (Cipla), Tagra (Cipla). 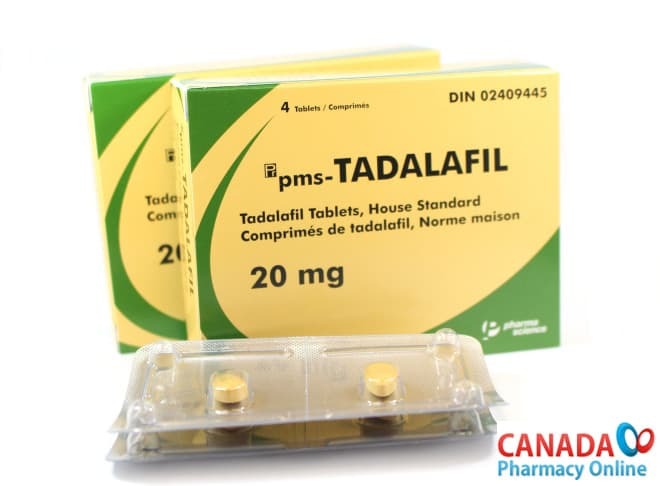 Try our latest verison of generic Tadalafil today; please order online or call Customer Service at 1866-920-3784.